I really wish I could take credit for this recipe, but there's no tweaking I could do to make it better! 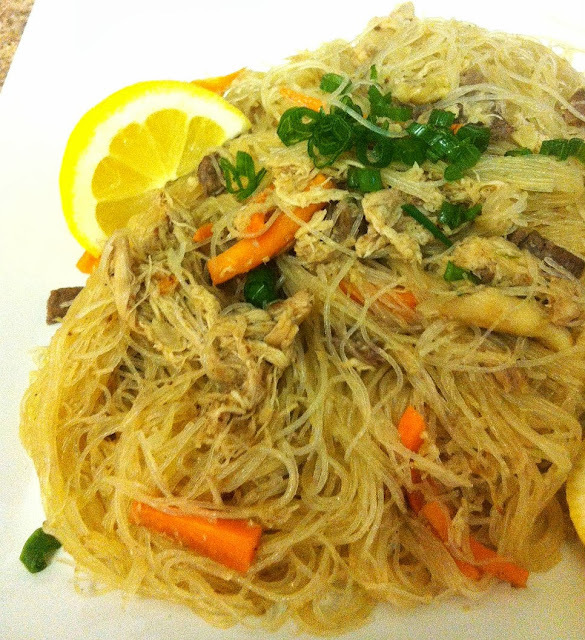 It's a Filipino fried noodle dish, and its my absolute favorite one. Its made with noodles, carrots, fish sauce, lemon, chicken... it's absolutely delicious. What's your favorite Asian dish?